The third core subject of the National Curriculum. 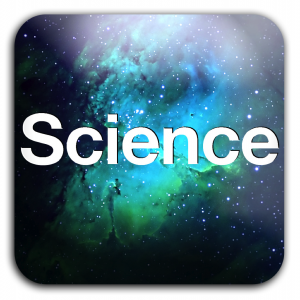 Science is an integral part of our curriculum and crosses most subject areas and boundaries. Children are guided in the development of their observational, deductive, experimental and recording skills, and are encouraged to draw conclusions and develop a range of research and practical skills in the process. Children follow National Curriculum programs of study and experience science increasingly as a discrete subject as they prepare for secondary school. The subject is also studied as a main emphasis project one term per academic year.